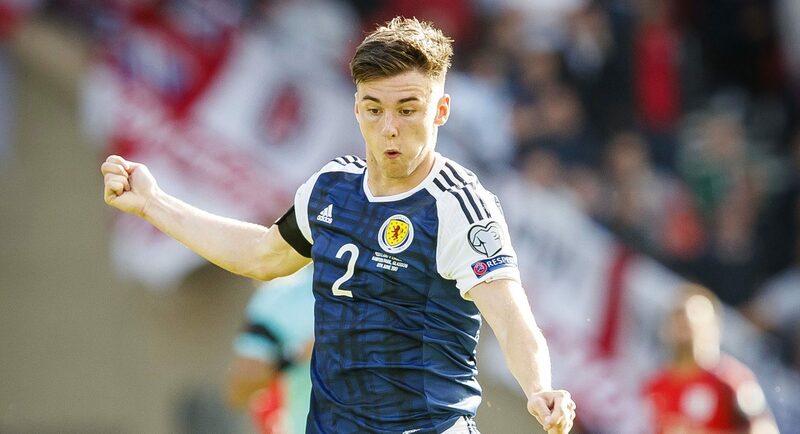 KIERAN TIERNEY is good enough to one day break Scotland’s appearance record. 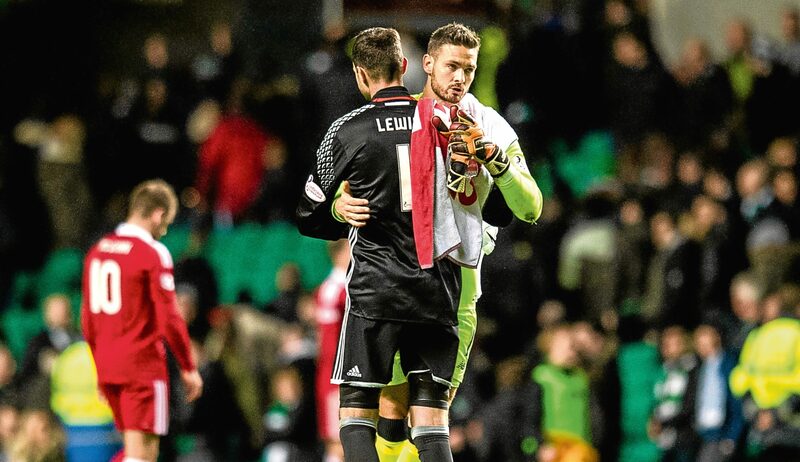 CRAIG GORDON claims Chris Sutton has an agenda against him, which he pursues from his platform as a pundit with BT Sport. KIMBERLY WYATT shot to global fame as one of the Pussycat Dolls. 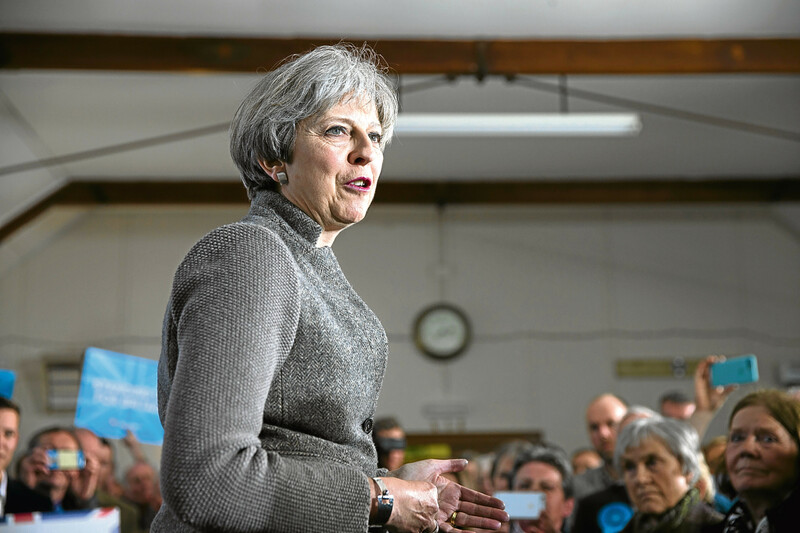 THERESA May has pledged to increase the state pension if she wins the General Election – but ducked out of explaining to voters by how much.